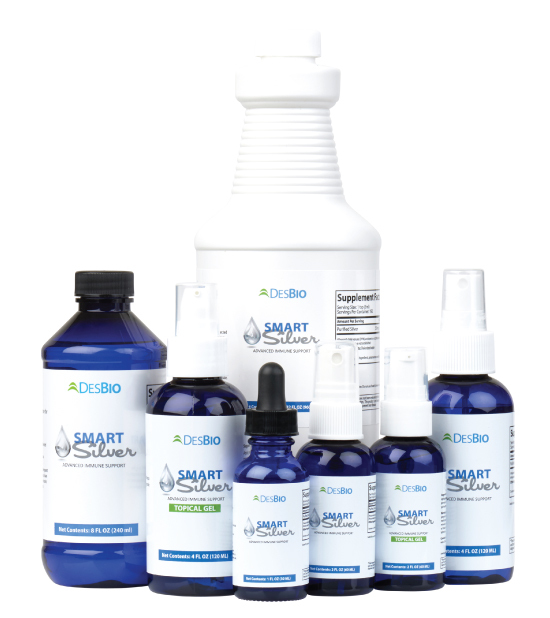 DesBio’s Smart Silver is a systematic approach to advanced immune support and balanced wellness. It has been demonstrated to be effective in killing pathogens, reducing inflammation, and accelerating wound healing without unwanted side effects. This webinar features Keith Moeller, ND discussing his unique and patented silver technology. Dr. Moeller is the CEO for American BioTech Labs, a Certified Natural Health Practitioner, and holds a Doctorate in Naturopathy. Over the last 15 years, he has worked with some of the world’s top scientists developing new ways to use silver. He has also co-authored many papers on silver, several of which have been peer-reviewed and published. This unique webinar gives DesBio customers, who may already be familiar with Smart Silver, insight into the science behind the product.